Here's my list of top 10 exotic intensive yoga teacher training programs worldwide. Why not turn your teacher certification training into a fun adventure? While few people become yoga teachers and studio owners to get rich, many people dream of earning a living teaching yoga because it’s a passion and they enjoy teaching other people how to get healthier in mind, body and spirit. There are many different types of yoga, each derived from a different school of thought. However, most yoga types include some basic common elements such as meditation, postures, stretches, flexes, and breathing exercises. Even though these are very fundamental movements, yoga teachers need a lot of training and experience to guide a class through a relaxing yoga experience. Yoga instructors need to be certified in order to ensure that their students reap the benefits of the workout as intended. Yoga is actually a really tough class to instruct since it includes all kinds of techniques and movements that need to be perfected. Every posture is designed to target certain body part, which is why the instructors have to be trained properly. There are many retreats that yoga teachers can take to get proper training and certification. Some of these classes are in the most beautiful destinations in the world. 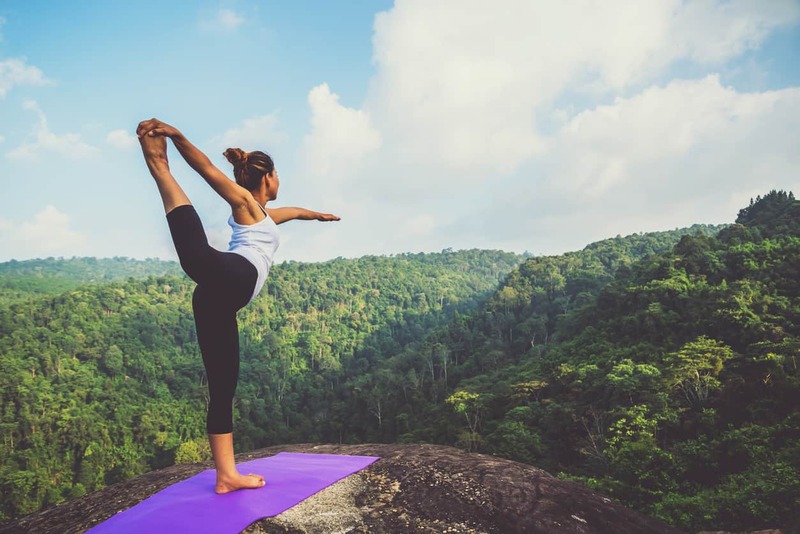 Yoga instructors can spend the summer learning more about the exercises and beginners can take the time to start their journey through the absolute best way. These yoga teacher training sessions can really help people expand their knowledge and relax. While you can get certified part-time over several months, another option is head off to month-long teacher training intensives in some exotic location. 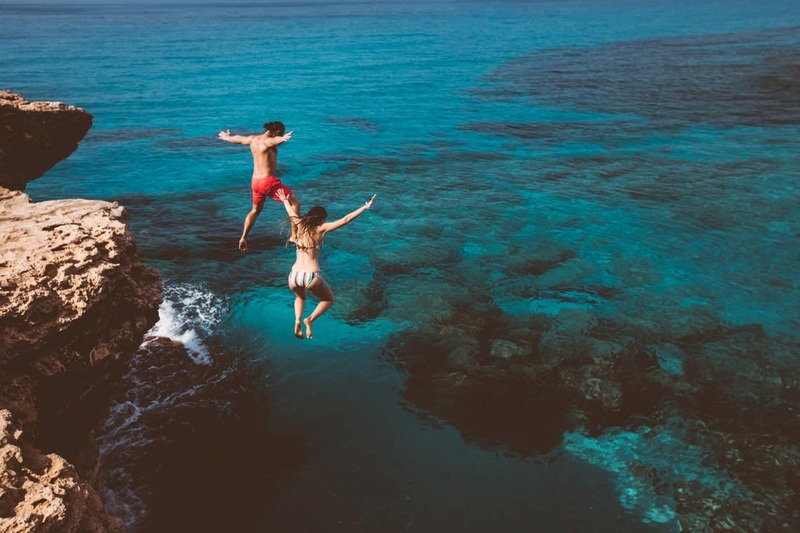 Why not turn your yoga education into a fun adventure? If you like the idea of going to an exotic place to get certified, consider these 10 teacher training options in exotic locations. FYI, availability for all the following varies. 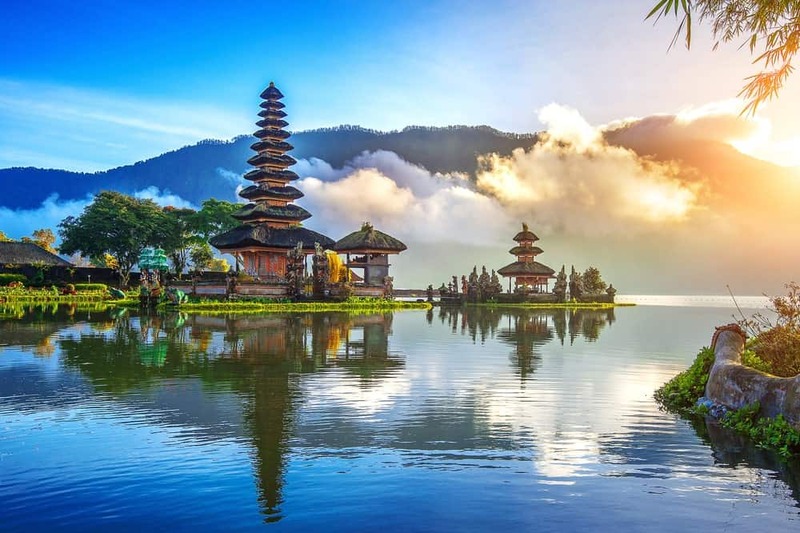 Bali, Indonesia is one of the most beautiful tropical destinations in the world. It has countless crystal clear beaches and stunning temples where you can spend days relaxing and meditating. Bali has an infinite number of ways to harmonize the spirit, mind, and body in the city. Just stepping on the island itself can serve as a great way to relax and eliminate stress. Organic, vegetarian, gluten-free and vegan food prepared on-site so that you receive all your essential nutrients. Daily classes for mantra, meditation, and pranayama. 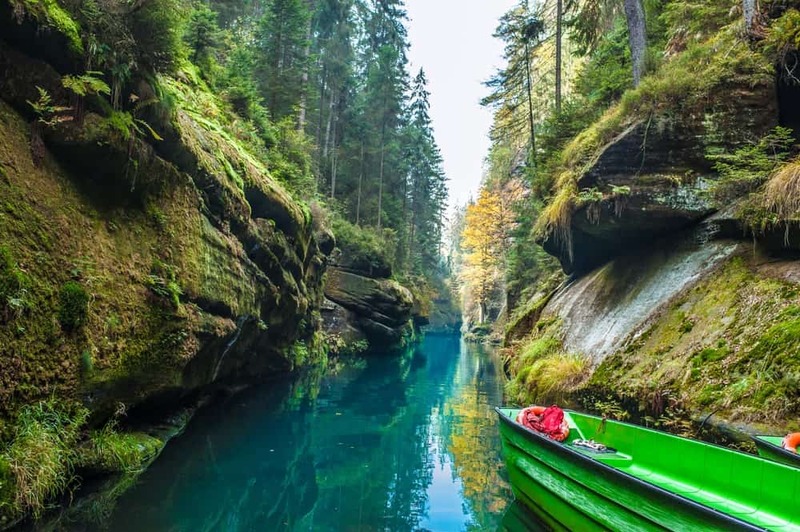 The Czech Republic is one of the most gorgeous places if you want to immerse yourself in nature. It has the most gorgeous mountain ranges where the warm summer sun will definitely ensure you return home healthier than when you came. The serene rivers and lakes are soothing to look at and even better to meditate next to. 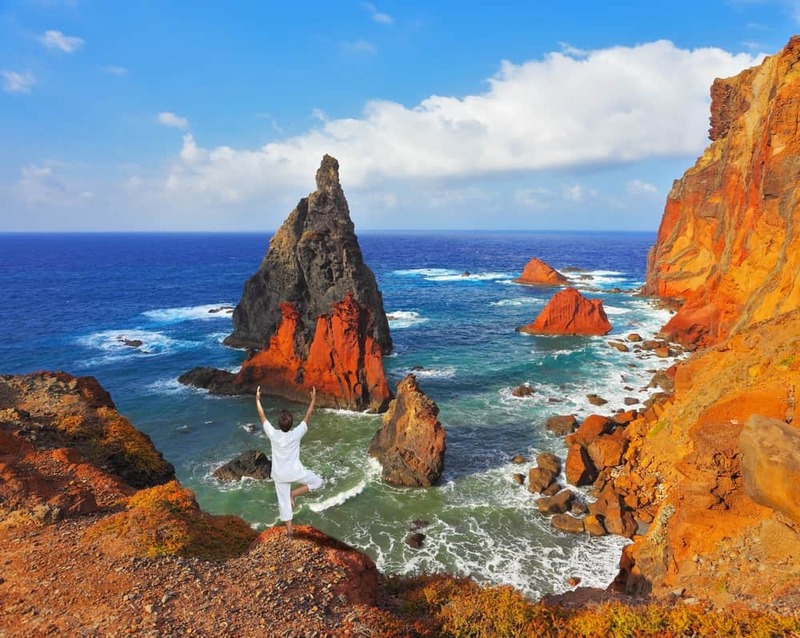 The Czech Republic is one of the most popular yoga destinations due to the calm beauty in the country. The Yoga Teacher Training Retreat in Czech Republic offers a lot of services for those who participate in it. Even if you negate getting to see the gorgeous landscapes in the country, you will still reap a lot of benefits. Fortunately, there are several options – see more here. 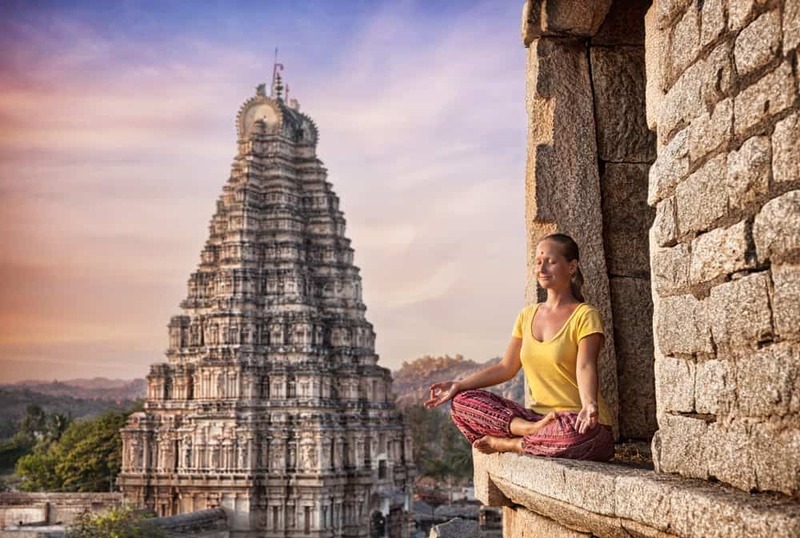 India is one of the most culturally significant destinations for yoga. It is the best country to find your roots as a yoga teacher since it is where the art form came to life. 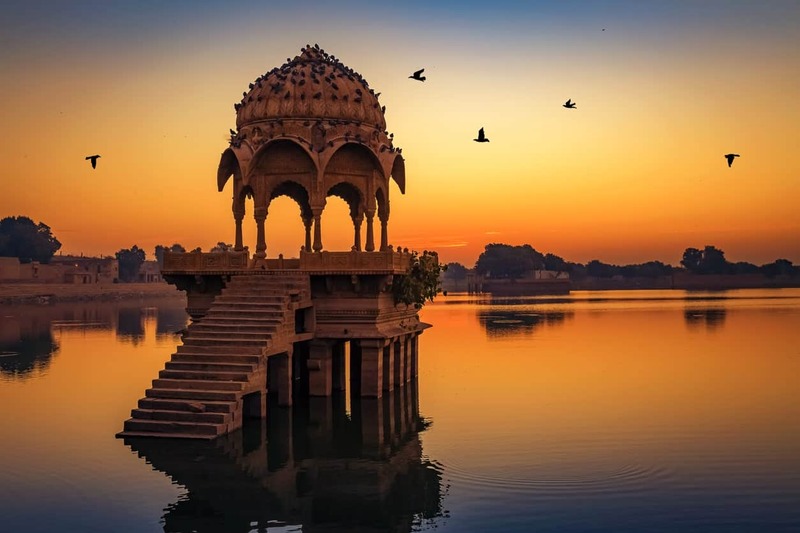 The country has every sort of tourist destination that you would want to visit, such as traditional temples, calm beaches, stunning national parks, and gorgeous mountains. The Upaya Yoga teacher training program is one of the more famous programs that has been approved by the Yoga Alliance. The whole course is designed by gurus of Upaya and introduces the participants to a life-changing journey. It ensures that you leave the course an expert and ready to guide a class. There are three levels of classes: beginner, intermediate, and advanced. This means that a yoga teacher of any level can join the class. 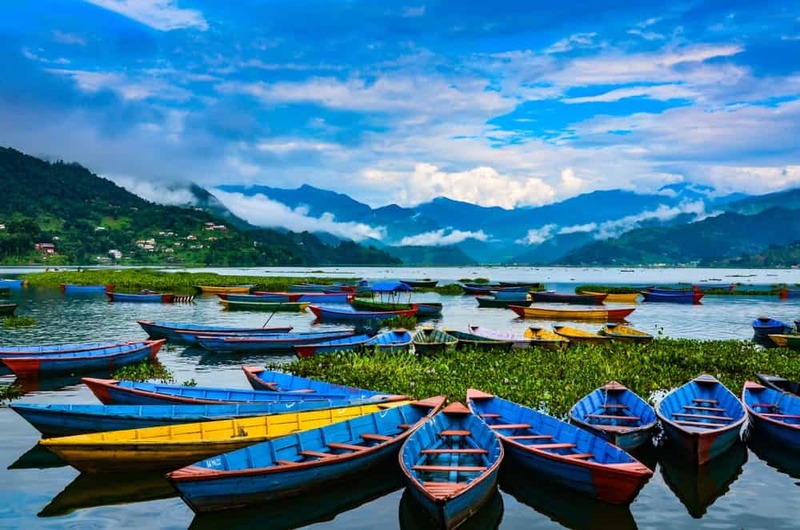 Nepal is a gorgeous country with all sorts of relaxing and soothing destinations. 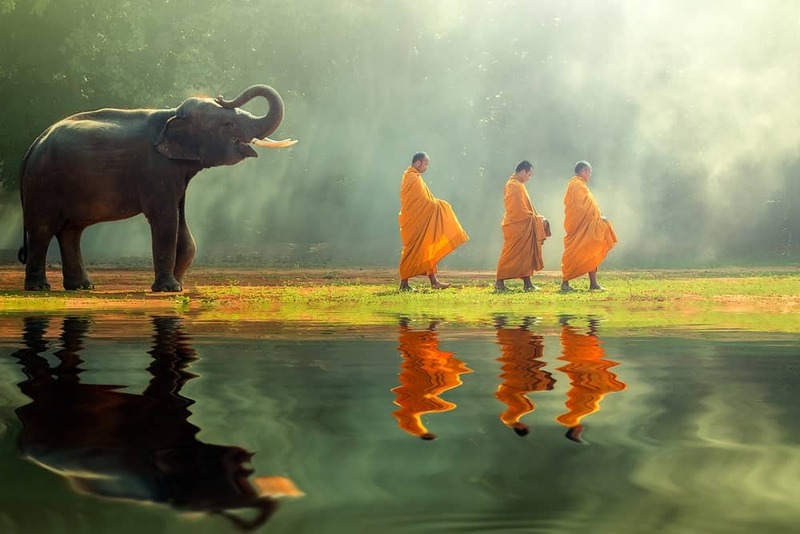 The country is full of serene lakes, temples, shrines, lakes, mountains, and Buddhist relics. 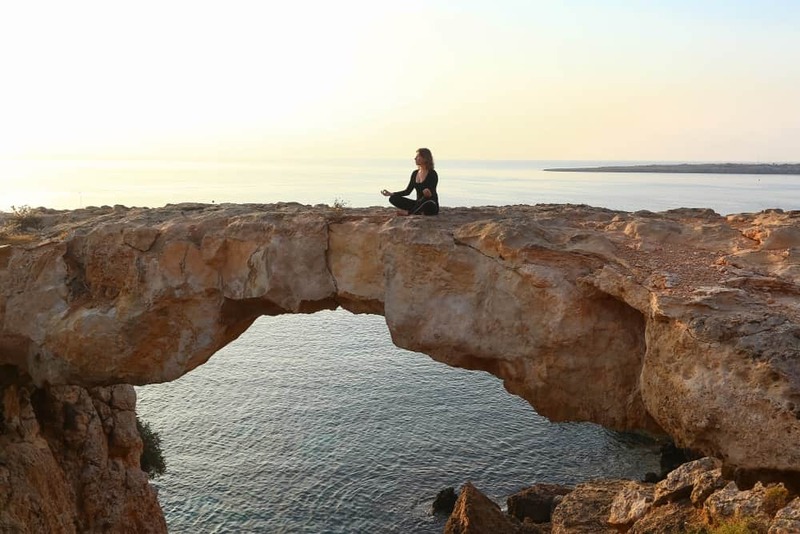 It has yoga tours and retreat centers located in some of the most peaceful and beautiful places in the world. The yoga teacher training course is a journey to replace the old patterns with better, advanced techniques to improve mental health and physical fitness. The training program registered with Yoga Alliance is the perfect introduction to Hatha yoga schools. It is based in the peaceful energy point called the Shivalaya Yoga & Meditation & Retreats Center. This location is perfect to learn new styles of yoga like Kriya and Nidra, as well as find inner peace. 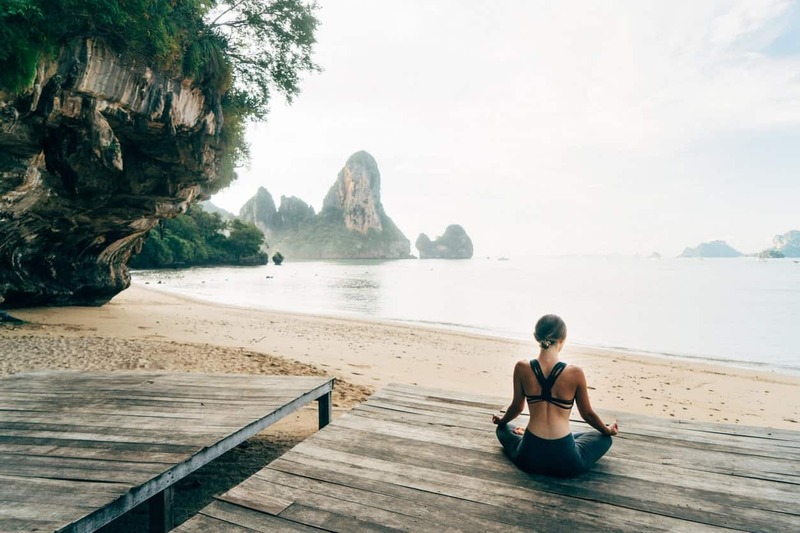 Thailand has always been the best place to fall deeper into yoga since it provides the peace and comfort that you need to truly find inner peace. The tourist destination has always been a place where people can have life-changing experiences. 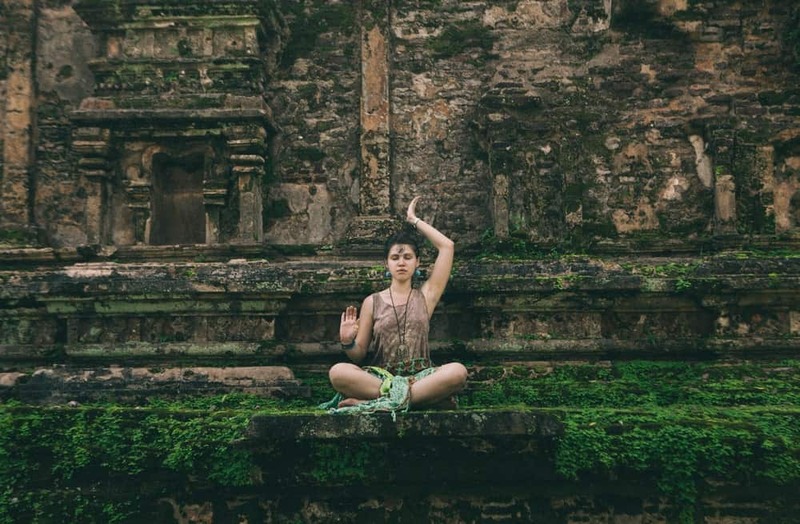 If you want to ensure that you have a solid foundation of yoga, you need to take part in the 4-week retreat with the Yoga Teacher Training Course in Thailand. The instructors of the course have 60 years of experience with meditation and yoga which means you will get expert instruction. You will learn more modern styles of Yin/Restorative, Vinyasa, and Ashtanga yoga, as well as traditional Hatha classes. 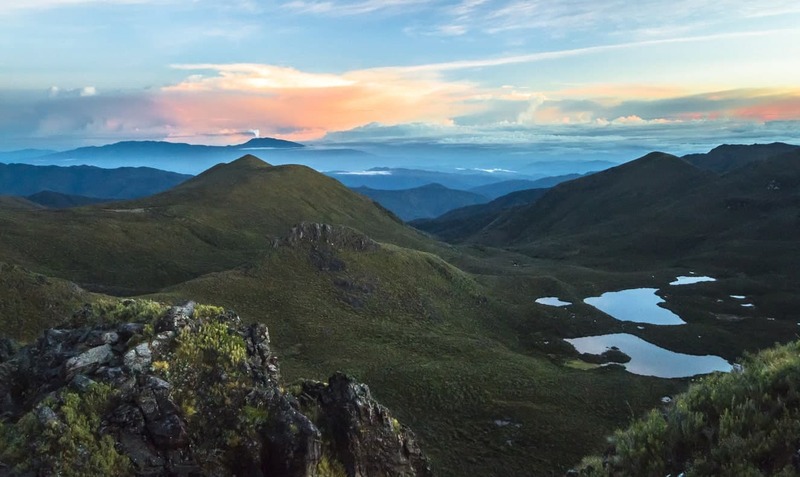 Costa Rica is one of the most visited tourist destinations due to its aquamarine beaches, shimmering lakes, and gorgeous national parks. It has some of the best places to relax in and explore with your mind, soul, and body. In Costa Rica, you will get a chance to experience expert instruction in Vinyasa and Restorative yoga over the course of the yoga teacher training course. The course offers a sacred, nurturing, and safe environment so that you can relax and deepen your understanding of yoga. You will come out of the experience well-versed as a yogi, ready to guide a class of students. Sri Lanka offers the chance to have a transformative experience since it has some gorgeous nature spots. The cool waterfalls, traditional temples, gorgeous hills and mountains, flowing rivers, and clear beaches make it a great tourist spot. 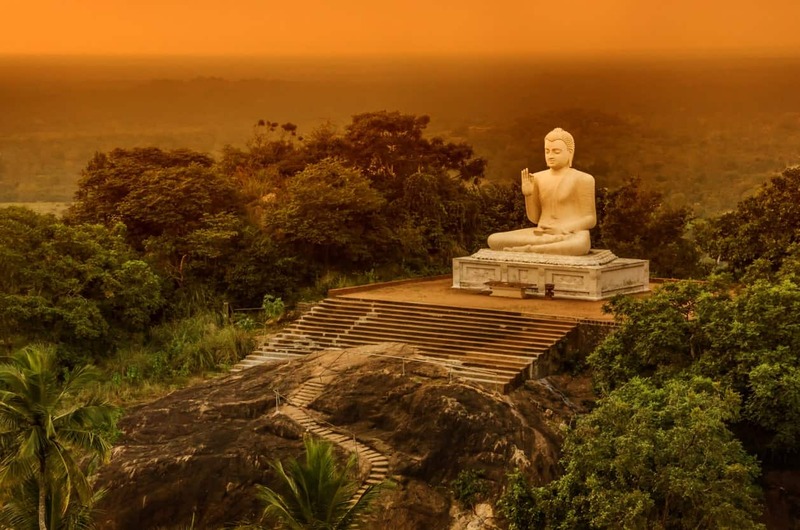 The Yoga teacher training course in Sri Lanka offers the peace and calm of two beautiful locations in the country. 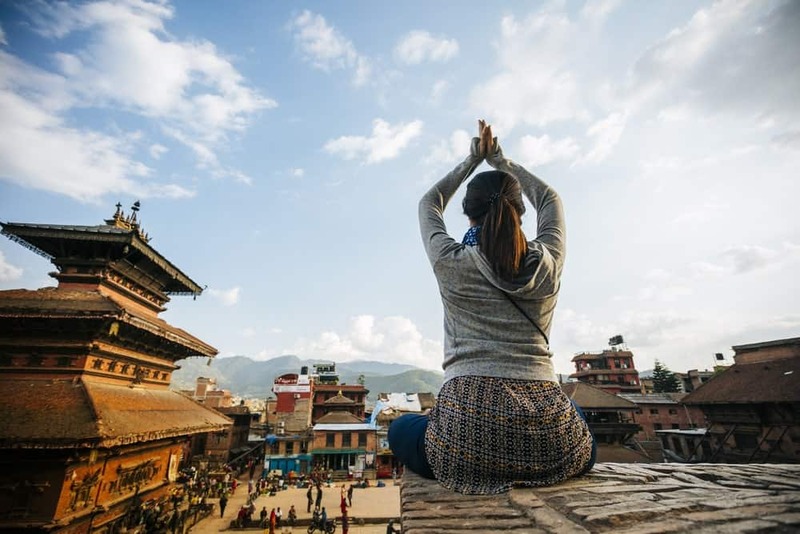 You can experience the ancient yoga techniques of the region and learn how you can apply it into the modern everyday life. It helps you to cross over into boundaries of spirit, mental, and physical presence. Amidst the healing energy of the region, you will grow as a yoga instructor. 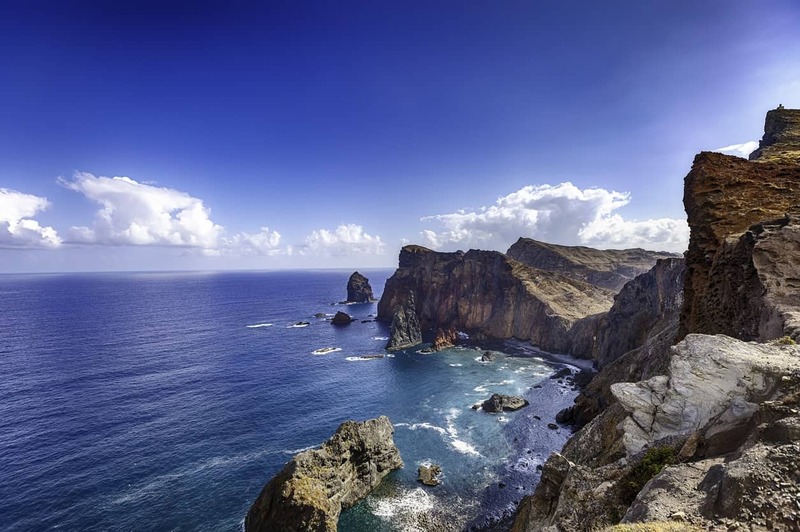 Portugal has four main tropical islands, as well as many other tourist spots that can help you transcend into a life-changing experience. The country offers rich traditions, beautiful beaches, and peaceful areas to relax in. 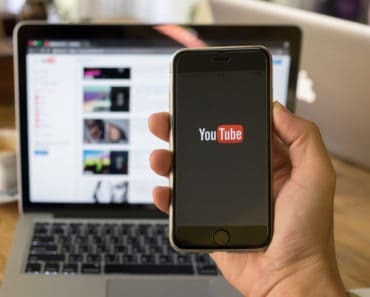 The whole experience is designed to ensure that you can transform from a beginner into an expert. 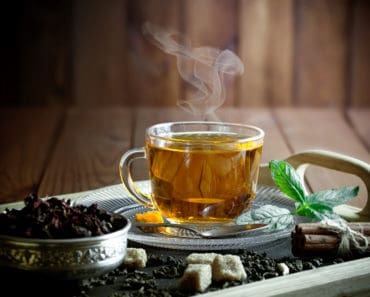 You will also get 3 meals per day of healthy, vegetarian food, as well as an 8-hour Ayurvedic massage therapy certification. Cyprus is renowned around the world for its beautiful tropical island scenery. It has several spots to relax and immerse oneself into the local beauty. The region has many destinations to explore your inner spirit, mind, and physical presence. 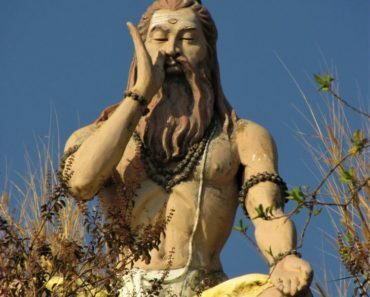 Ravvi’s School of Yoga offers a yoga teacher training program that believes in understanding the true nature of yoga. 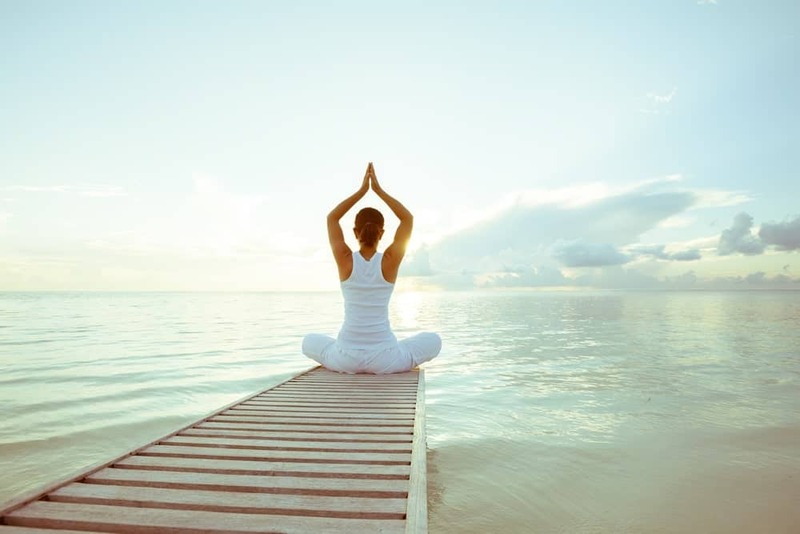 The main focus is to introduce yoga into your life as a fundamental part of one’s existence. The aim is to ensure that you realize the true responsibility of your own spiritual, mental, and physical health. Transylvania, Romania is one of the most renowned cities in the world, known for its beautiful architecture surrounded by thick forests. It offers great, secluded areas to harmonize your mind and body into one unit. 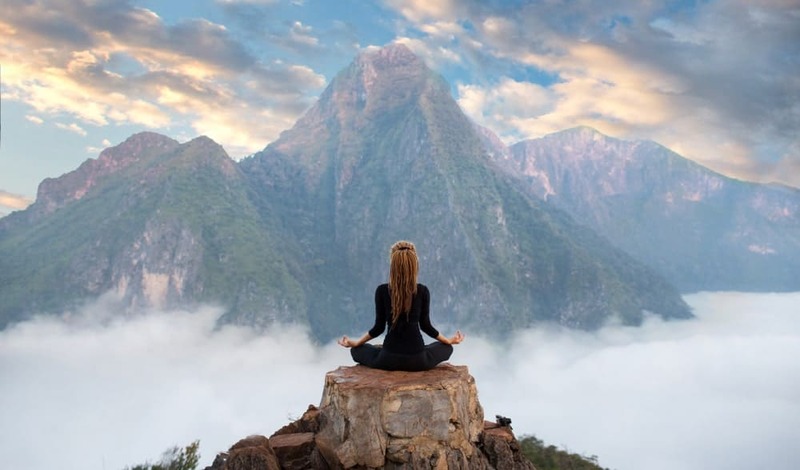 Yoga teacher training in Romania is a great way to lift stress from your life, since meditation and breathing exercises can improve a person’s mental being. The Akasha Wellness Retreat in the region offers a wellness journey that can transform how you look at the whole process of slow alignment, leading a ground, and skillful sequencing of the asanas. If you or someone you know is interested in practicing yoga or teaching yoga to other, then these official programs cannot be missed. 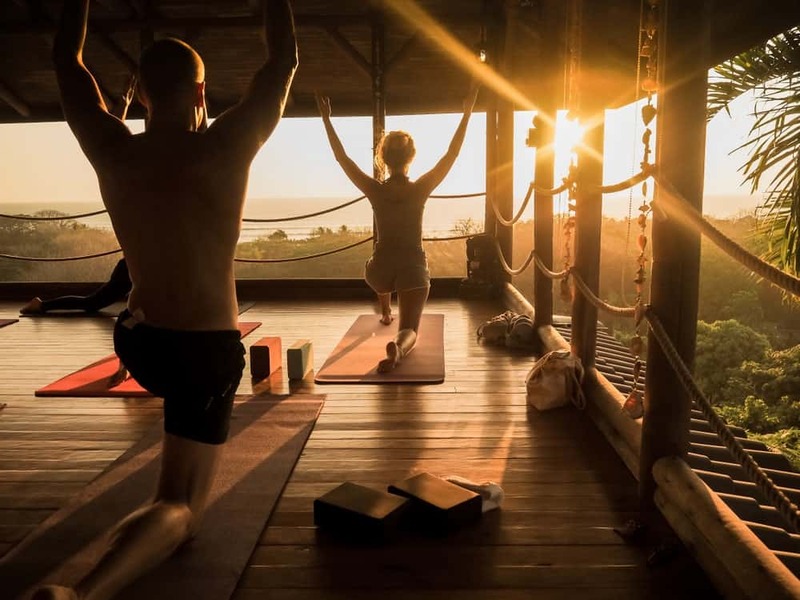 By opting for one or more of these programs, not only will you learn more about yoga, you will have a great time in a beautiful location as well.